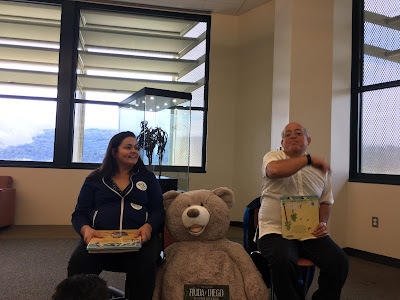 Cañada College hosted its second Reading Circle on Saturday, November 4. 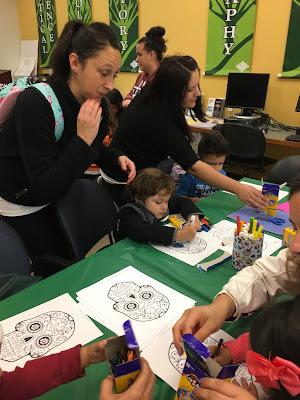 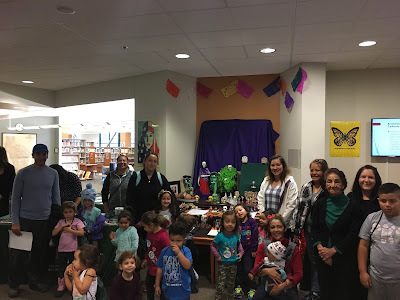 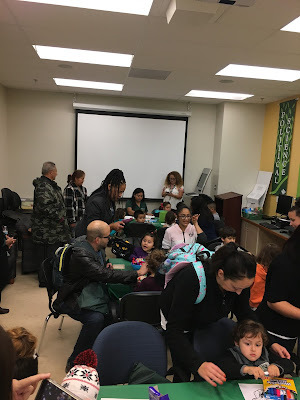 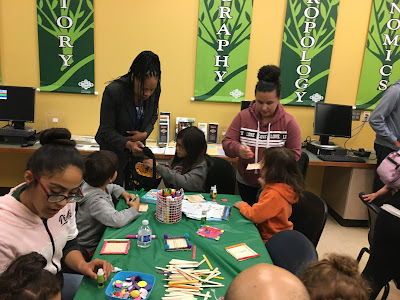 The event was a wonderful collaboration made up of the Cañada Marketing & Outreach Department, Cañada College Library and Redwood City Public Library. More than 60 members of the community (many who had never visited campus before) enjoyed storytelling, craft making and snacks while learning about the educational opportunities available to them at Cañada College. A special thank you to Upward Bound, ESO Adelante and Early Childhood Development programs for their support by participating in the event. 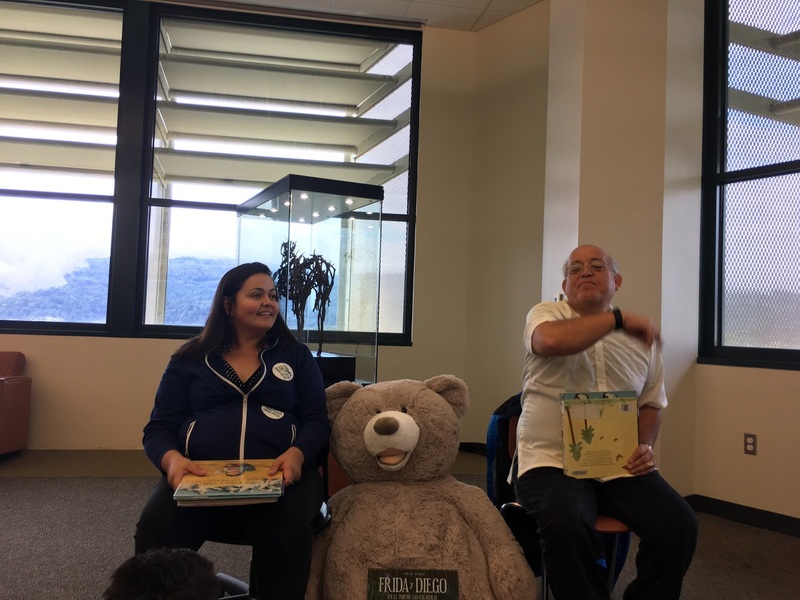 Lastly, special thank you to Candice Nance, Business Professor who read the English version of the Spanish books read at story time.